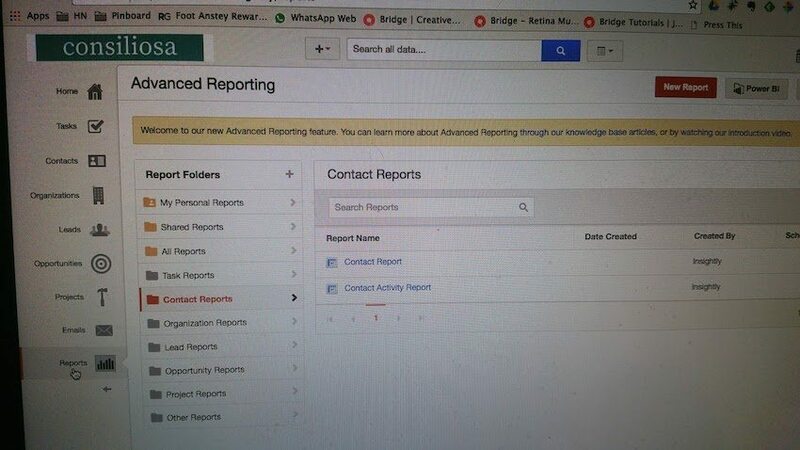 Have been working with CRM Reporting & Integrations today using Insightly CRM & Microsoft PowerBI. Some really cool functionality available & quite powerful data analytics & visualisation. Especially great as PowerBI is included in the Office 365 subscription and really expands the reporting options of the Insightly CRM. 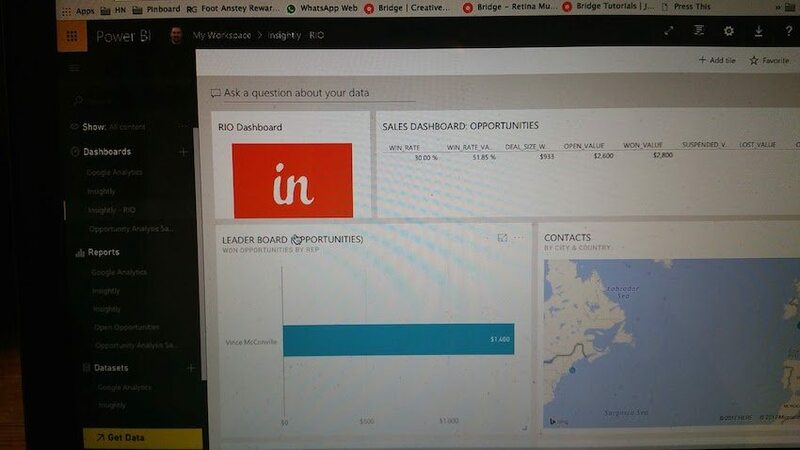 This is a live embed of some sample Insightly Data coming through the PowerBI dashboard. If you want to find out more about how integrating cloud solutions & CRM can help your business grow get in touch!